HONOLULU (HawaiiNewsNow) - Honolulu police have made an arrest Wednesday in connection with a rollover crash that killed an 18-year-old woman and injured four others. Devon Shane Keser, 19, was arrested at 3 p.m. on Jarrett White Road on suspicion of negligent homicide, driving under the influence and three counts of negligent injury for the incident that happened Aug. 12. 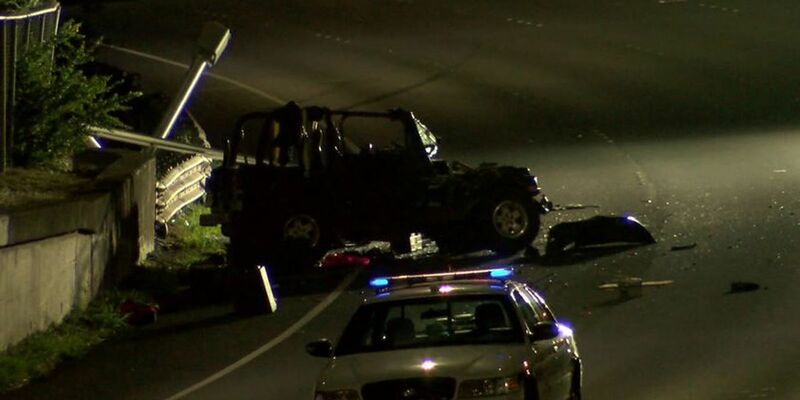 Police said all five passengers were thrown from the jeep after it crashed on the H-1 Freeway near the Vineyard Boulevard off-ramp. Kortney Biton-Schubert died following the crash, and the four others were taken to the hospital in critical condition. Police believe the driver had been drinking alcohol, but it's not known if the other individuals were drinking. It's also unclear of speed is a factor. As of Thursday morning, Keser was still in custody and has not yet been charged.